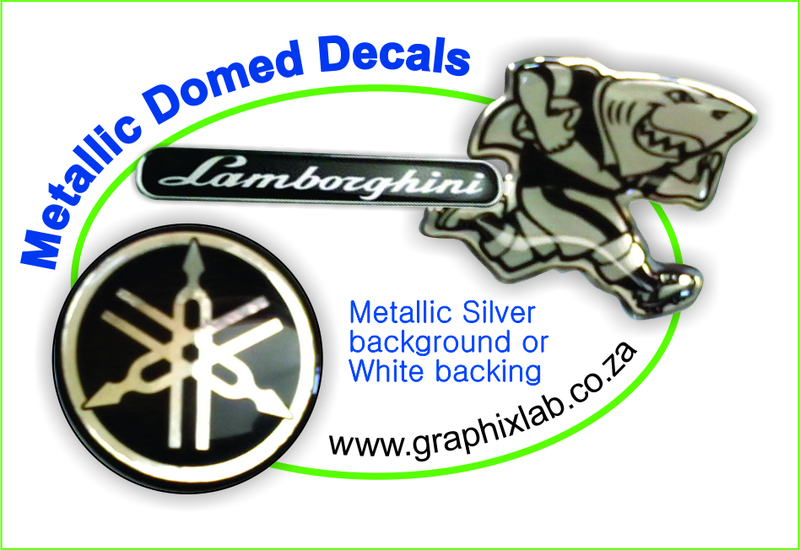 Dazzle you clients with amazing METALIC customized GELL STICKERS from WWW.GRAPHIXLAB.CO.ZA. Transforms standard bland stickers into 3D EYE CATCHING dome stickers. 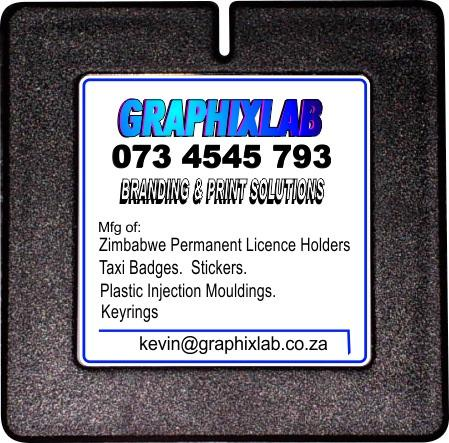 Graphixlab manufacture of Transparent resin coated stickers call Kevin on 073 4545 793.